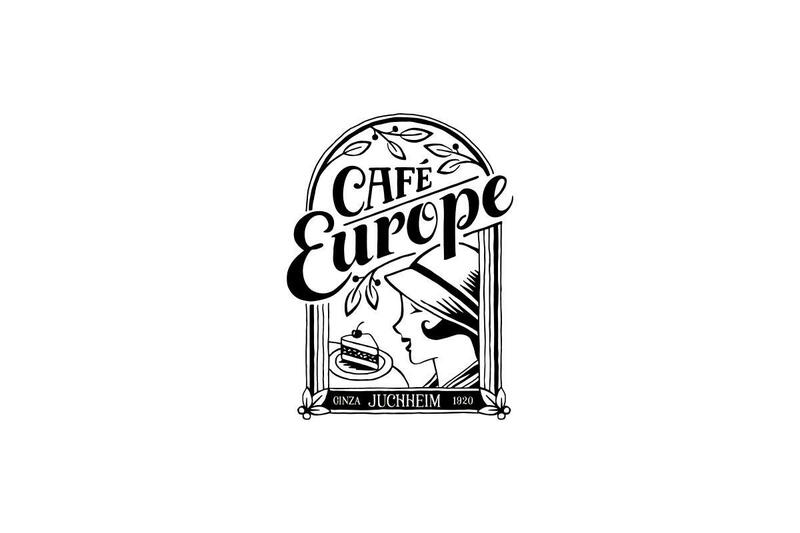 Café Europe represents the revival of a legendary Ginza café from a century ago. 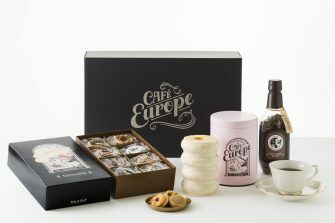 In 1920, Café Europe was known as the café with the best coffee in the Ginza area, a hub of Japan’s café culture. 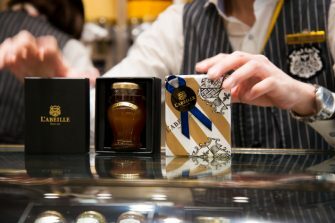 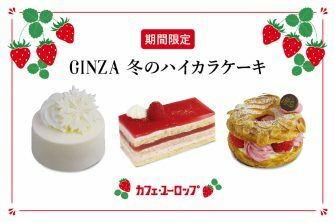 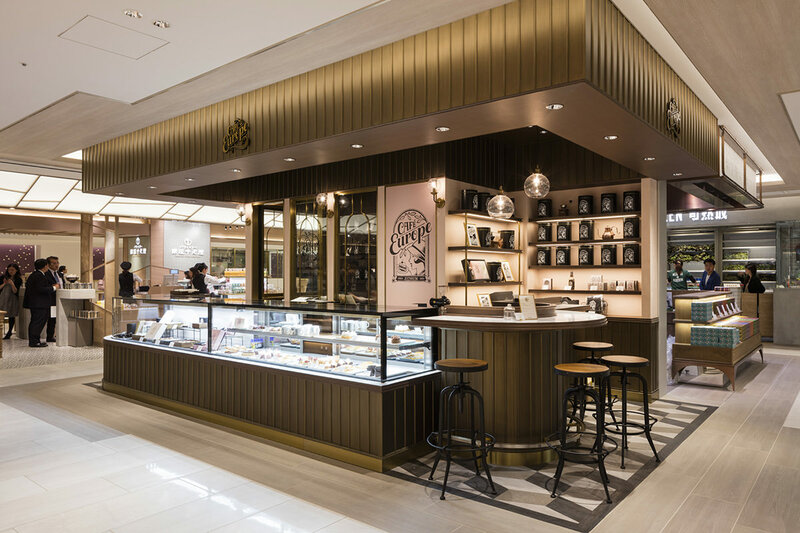 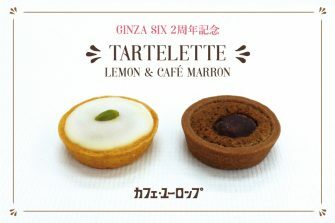 The revived Café Europe seeks to deliver fine sweets, designed to pair exquisitely with coffee, that evoke the image of Ginza. 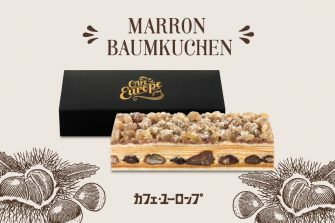 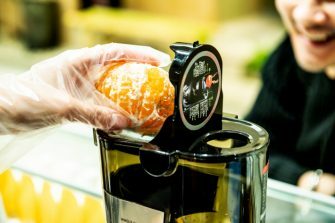 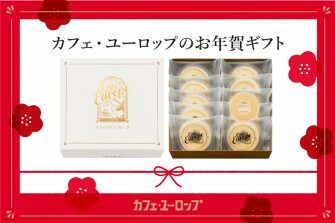 In addition to a coffee jelly and fresh cake made with a special blend created especially for the store, we offer a selection of baked sweets, including baumkuchen, bound to become a popular gift for those on their way to visiting acquaintances.